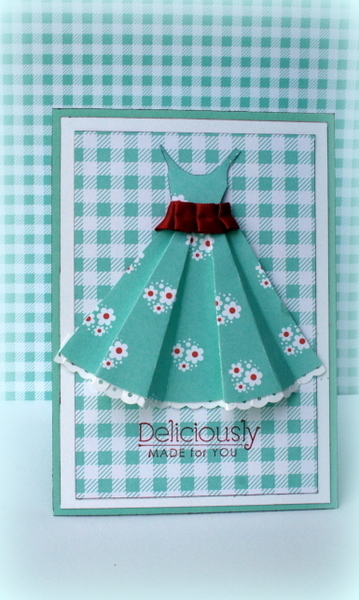 A few weeks ago I came across this lovely Dress card via pinterest and decided to give it a go with some Domestic Goddess DSP. I havent used this DSP before but I do love it and it reminds me of the 50’s and 60’s! 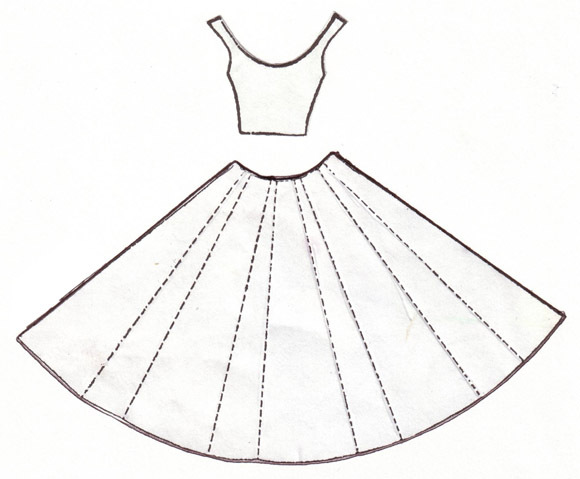 Im sure my Mum would have not only worn this type of dress but she also would have made it herself too. The band?… It’s the new Riding Hood Red Pleated ribbon out of the new Autumn Winter mini. Yummy stuff in there and I love it all! 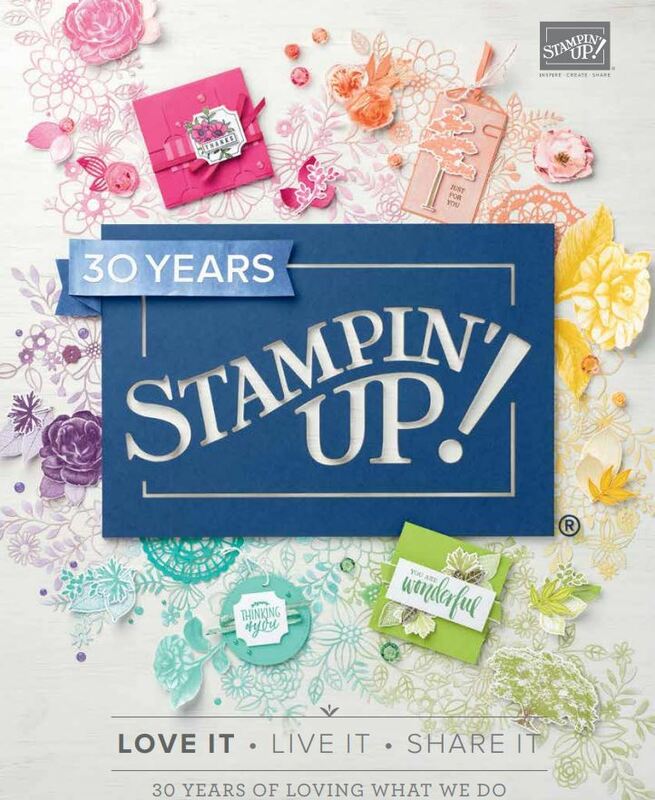 I finished the dress off by using the ribbon border punch for the lace and stamped it with Creatively Yours Stamp set. If youd like to order anything out of the new mini or the main Idea Book and Catalogue..then email me and I will ship to your door. I thought Id give this card to my Mum for Mothers Day along with something handmade. Now if you would like the template and cant access it via SCS then dont worry as here it is. Just resize when you go to print it! 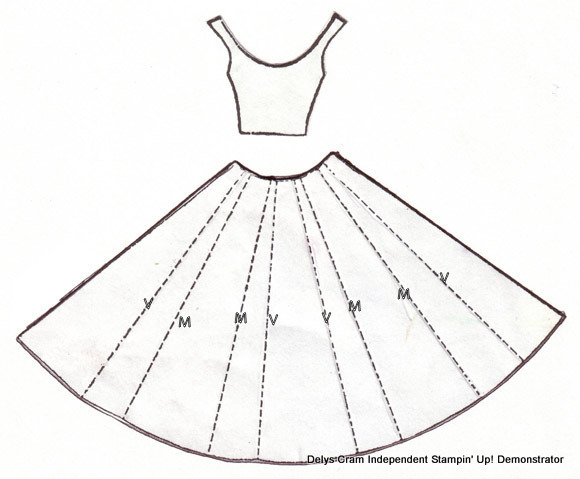 Delys this is really cute and looks gorgeous in Domestic godess DSP, thanks for sharing the template! Youre welcome and hope to see you next time Im over in Gizzy! love your dress card! thank for the template. I used to have this as a wood mount rubber stamp. Good way to use scraps of printed papers. greetings from germany – Heidi A.